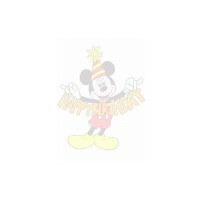 Free Happy Birthday MySpace Backgrounds Codes. 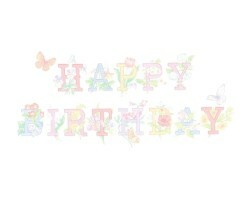 Birthday Backgrounds for MySpace. Copy and Paste the MySpace Happy birthday background code into the "About Me" box. 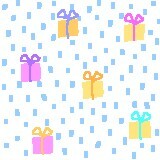 Presents and gifts MySpace background.